It will include data storytelling, digital transformation planning and service design, amongst others. 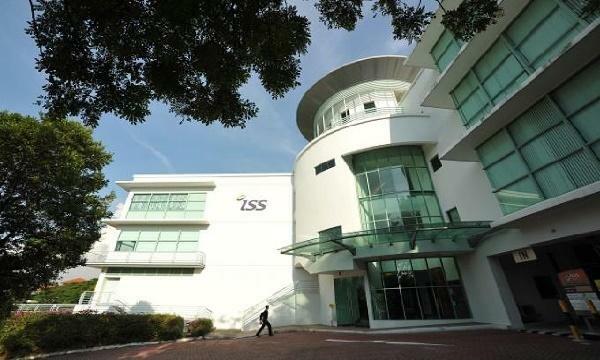 The National University of Singapore’s Institute of Systems Science (NUS-ISS) has launched the country's first Smart Health Leadership Professional Diploma. The diploma consists of five courses ranging from two to three days each in duration. The courses cover the fields of systems thinking and root cause analysis, data storytelling, digital transformation planning, service design, and business process reengineering. "It is the first of its kind in Singapore, and offers a blend of experiential classes in digital technology, data analytics, and design thinking. By equipping healthcare professionals with key skills and tools to develop integrated, technology-enabled healthcare solutions, they will be empowered to play a greater role in transforming our local healthcare industry,” said Khoong Chan Meng, CEO of NUS-ISS. Students who complete the courses can continue towards a Professional Diploma, which can be done over five years. The Smart Health Leadership Professional Diploma will enable healthcare professionals to pick up skills in human-centred design, technology planning, and data analytics. They will also learn to develop smarter and patient-centric healthcare solutions.